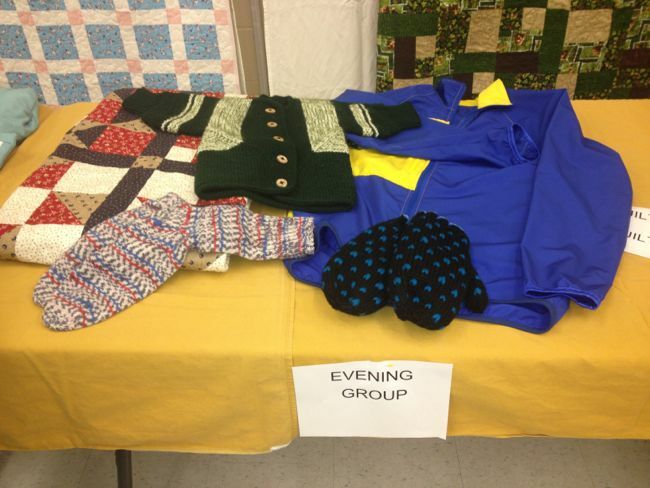 We are an all-ages and all-abilities group that meets twice a month. If you would like to learn more about us, drop by on the 2nd and 4th Thursday of each month (including the summer) between 6:30pm - 9:30pm. We meet at the Rosscarrock Community Centre (4411 - 10 Avenue SW).